In 2019, UCSB’s famed Arts & Lectures organization, which showcases some of the most interesting contemporary performances and lectures in Southern California, will commemorate its 60th anniversary. 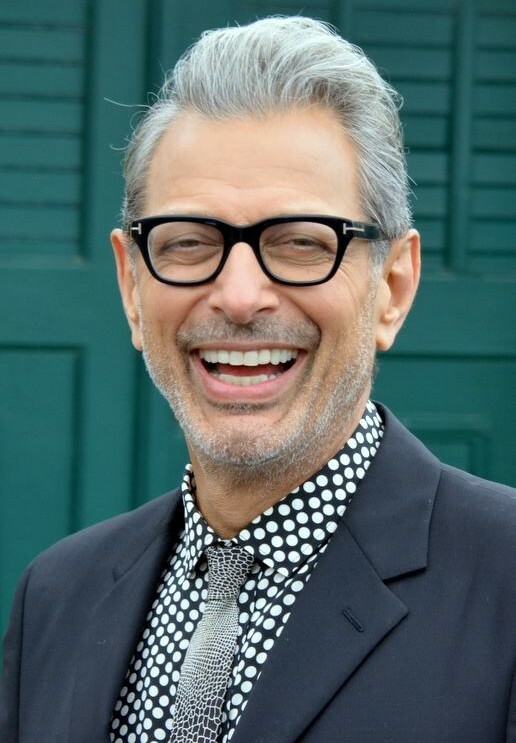 To celebrate the 2018 – 2019 season, the university has released a stunning lineup of events, with returning guests that include Yo-Yo Ma, David Sedaris, and the Joffrey Ballet, as well as performance debuts of newcomers like Jeff Goldblum. Arts & Lectures, founded at UCSB in 1969, is an organization dedicated to bringing artists, authors, leaders, and other notable figures to UCSB. The organization allows guests to share knowledge, advice, and expertise with the public. Self-described as the “the largest and most influential arts and lectures organization between Los Angeles and San Francisco,” Arts & Lectures offers all of its events to the public, but offers discounted tickets to UCSB students every year. In the past, single tickets available to the public have sold for upwards of $75 to $100, while tickets for the same events have been available to students for $10 to $20 each. Other highlights of the season include “Jurassic Park”actor Jeff Goldblum, performing with the Mildred Snitzer Orchestra on November 3, former Secretary of State Madeleine Albright on January 22, the world-famous Joffrey Ballet on March 5 and 6, violinist Yo-Yo Ma on April 27, and “Stardust” and “Coraline” author Neil Gaiman on May 11. Tickets for Arts & Lectures events often sell out quickly, especially amongst students. Events are held in three main venues: on-campus in UCSB’s largest auditorium, Campbell Hall, or in one of two downtown theaters, the Arlington or the Granada. Students are almost always guaranteed discounted tickets, but are rarely guaranteed seating at every event. Instead, they are typically offered seats in the back half the venue, and in the upper tier of large theaters. The best way to ensure that you get tickets for your favorite events is to buy them as soon as they become available. When you select an event, an interactive seating chart is displayed. Available seats (shown in yellow) contain an additional signifier denoting whether or not the seat is available to a UCSB student or is reserved for a member of the general public. Occasionally, interest in Arts & Lectures events has been so high that the organization has been unable to meet the demand. During the 2017 – 2018 school year, the Arts & Lectures program announced that they would be hosting An Evening with Joe Biden at the Arlington Theater, which resulted in a record-breaking number of tickets sold. Because public demand for the tickets was at an all-time high, only a few students were able to make it into the Arlington Theater, mainly through the help of a lottery that raffled off tickets to a select number of students. Those unable to get tickets were treated to a free live screening of the event in Campbell Hall. In addition to events offered during the regular season, Arts & Lectures also sponsors various charitable events, with the intent of giving back to the community. As part of their performing arts outreach initiative, Arts & Lectures provides free educational activities to around 30,000 students a year, from elementary to college-aged. Calling the outreach initiative “engaging, educating, and inspiring,” Mary Khan, principal of the Isla Vista School, stated that her “students connect on many levels” to various performances. The same can be said for UCSB students. Arts & Lectures is a wonderful resource for the Santa Barbara community, but especially for UCSB scholars, who have world-class entertainment and knowledge delivered to their door at a discounted price. Support your community today by buying a ticket to see one of your favorite artists. To find out more about the Arts & Lectures program at UCSB or view the entire list of events, visit https://artsandlectures.ucsb.edu/ or call (805) 893-3535.